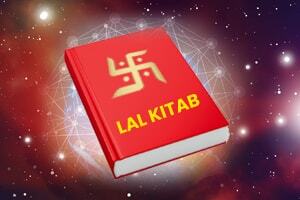 Well, in the most literal sense, Lal Kitab means Red Book. 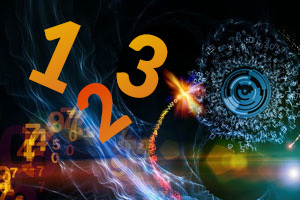 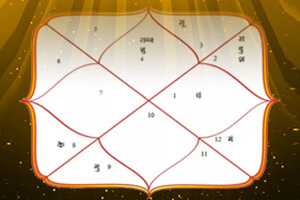 However, in astrology there is a unique branch that goes by the name of Lal Kitab that functions in a different way than the traditional Vedic astrology. 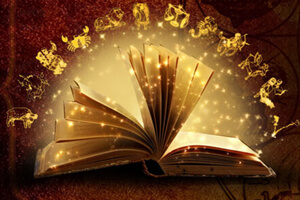 Its broad elements are similar as traditional Vedic astrology but some interesting and surprisingly result oriented features of Lal Kitab, makes it garner a special place in astrology for itself. 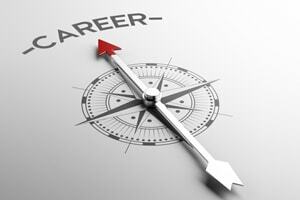 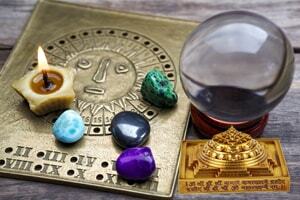 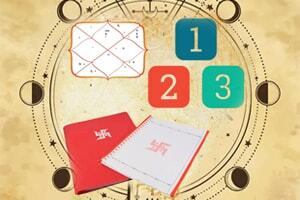 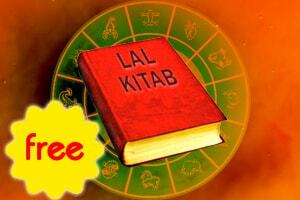 What is the major difference between Vedic Astrology and Lal Kitab? 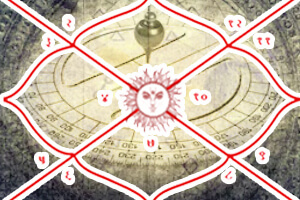 Well, in a Kundli/Horoscope designed by the rules prescribed in Vedic Astrology, the houses are fixed but the Zodiac Signs are not fixed. 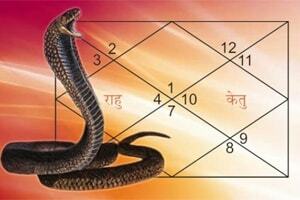 Whereas in a Lal Kitab Kundli, both houses and Zodiac Signs are fixed. 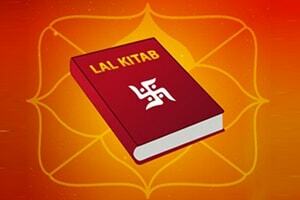 Therefore, the very fundamental way of looking at a Lal Kitab Kundali is different than a Vedic Kundli. 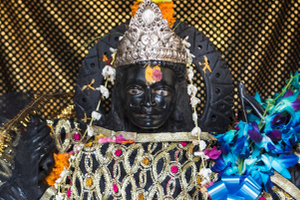 The astonishingly effective & incredibly powerful Lal Kitab remedies makes this branch unique and much sought after. 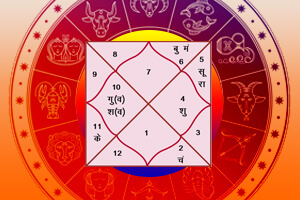 When an astrologer who is well versed in Lal Kitab, makes a Lal Kitab Horoscope by date of birth of an individual, the astrologer examines the planetary positions carefully to find out the perfect remedies that can be done to remove the ill effects present in the horoscope. 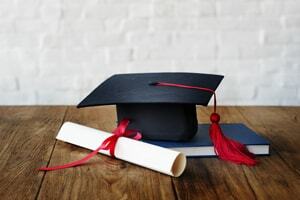 Another important benefit sprouting from the sacred branch of Lal Kitab that just can’t be stressed enough is: Lal Kitab remedies for marriage. 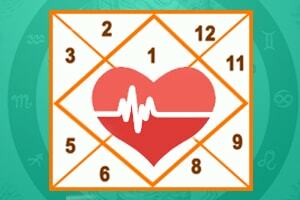 Everyone wants a harmonious and blissful marriage, a marriage that is nothing short of a Holy alliance but our past lives’ Karmic baggage comes in the way. 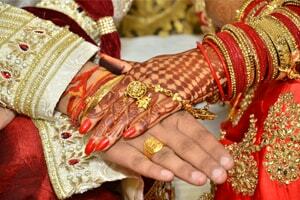 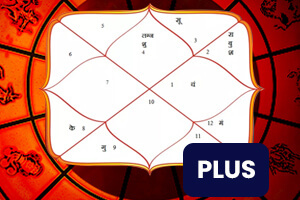 Lal Kitab finds out remedies that are specifically relevant to tackle the bad planetary influences present in the Lal Kitab Kundli of the individual or the spouse or may be in the Kundli of both the Husband and Wife. 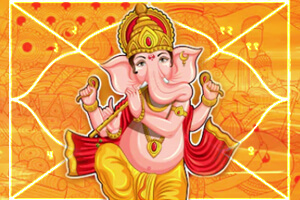 All of us carry a baggage of Karmas that we performed in our past lives. 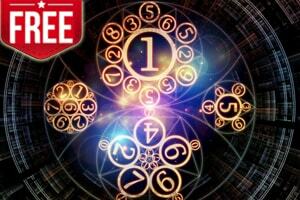 Lal Kitab finds out the type of past lives’ Karmic structure that you hold and calls it Lal Kitab Debts. 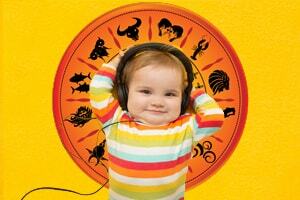 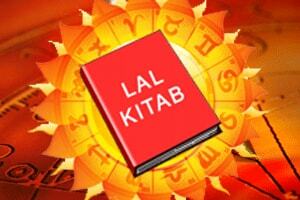 Lal Kitab analyzes not just one but various horoscopes in order to determine specific Debts of your previous births. 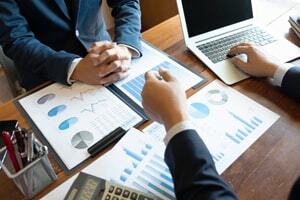 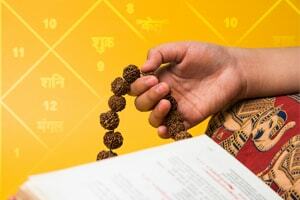 After identifying the Lal Kitab Debts, this science based on your individual Kundli/Horoscope, finds out the remedies for those Lal Kitab Debts. 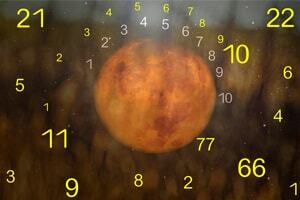 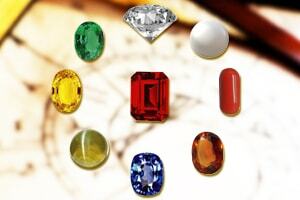 All planets in our Kundli have a predefined set of influences that are to be introduced in our lifetime. 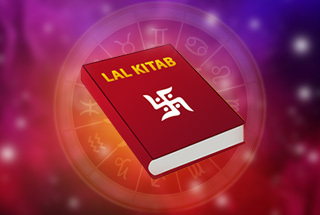 Lal Kitab provides remedies for all planets in order to reduce the negative influences of malefics and at the same time enhance the positive influences of the benefics, in order to align us in a cosmically harmonious way with the planets. 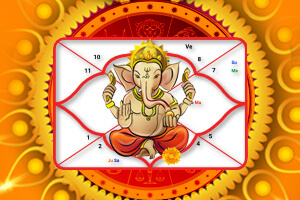 Lal Kitab Reports offered by Future Point provides you remedies for Lal Kitab Varsha Chart for the years to come and special remedies to be used in the beginning of the year to make the year more auspicious.